A few weeks ago I fell off my bike while cycling home from work. I landed heavily on my right wrist and was in a lot of pain. I managed to cycle the rest of the way home, although there were a few tears when I hobbled through the door. This was as much to do with the impact it would have on my yoga practice as the pain I was experiencing. I was due to teach my Yoga for Men class that evening. I considered cancelling, but thought it better to adapt my class to accommodate my injury. In the same way I would encourage my students to do so when checking for injuries and medical conditions each week as I introduce my classes. I have continued to adapt my home and teaching practice over the past few weeks. It’s been great fun too. Breaking free of familiar sequences, and considering how they could be adapted while still practicing safely. Initially I could place no pressure on my right wrist so focused on forearms such as through Sphinx, Plank, Puppy and Dolphin poses. I also used Do Yoga With Me’s excellent Power Yoga for Wrist Injuries online class for inspiration and rehabilitation. As I have regained strength and support in my wrist, I have slowly reintroduced wrist work to my practice. Gentle pressure in Cat / Cow when wrist is flexed. Plank pose with knees lowered, focusing on shoulder stability and building wrist strength. Downward dog using a rolled up blanket under palms to ease wrist tension and provide support. I returned to the hospital for a follow-up X-Ray last week. Thankfully, there is no stress fracture and it is a soft tissue injury. When I told them I was a yoga teacher, they were pleased with how I had been practicing to rehabilitate my wrist. The customer service I have received from the NHS staff in Hengrove, Bristol has been exceptional throughout. Well, a yoga practice is sufficiently versatile to accommodate many types of injuries and medical conditions. As a student, it is as important to be honest with yourself as with your yoga teacher in understanding the limitations of your own body. A yoga practice challenges both mind and body. An important element is to practice safely. Speaking with a medical expert will also help better understand a condition before joining a class. 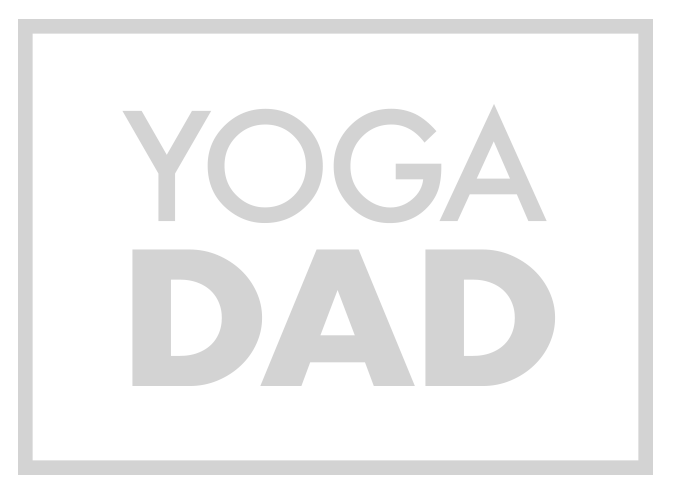 My Yoga for Men and Yoga for Charity classes continue in Bristol before the Christmas break. Get in touch if you are interested in attending my classes. I would love to see you join me on the mat.